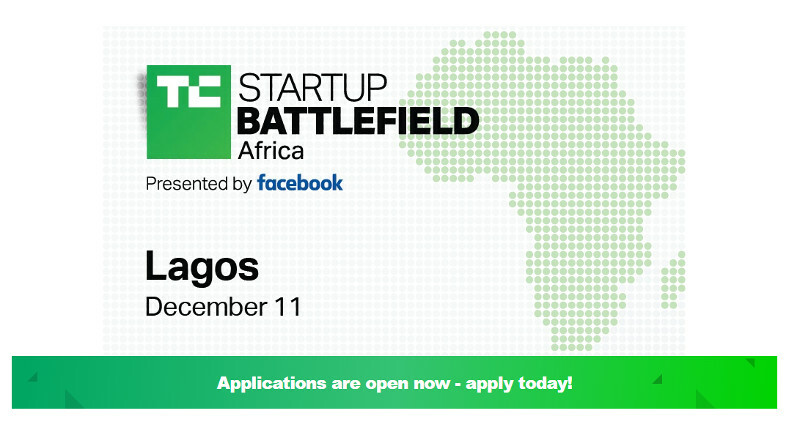 US tech publication TechCrunch will award the founders of the winning startup at this year’s Startup Battlefield Africa with $25 000 in equity-free prize money. 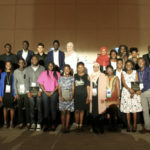 Applications (click to apply) for the second edition of the startup competition, which will be held in Lagos, Nigeria on 11 December, are set to close on 3 September. A total of 15 startups will be shortlisted for the finals. The 15 will receive training on pitching before they duke it out in front of investors and a live audience at the Startup Battlefield event. At the event, a panel of judges selected by TechCrunch and made up of noted entrepreneurs, and investors will be looking for startups most likely to produce an exit or an initial public offering (IPO). The competition is open to early-stage startups operating in Sub-Saharan Africa. Applicants should also have a fully working product or service that is close to, or already in production, and should have no intellectual property conflicts. Startup Battlefield alumni — which include the likes of Mint, Yammer, Dropbox, and Cloudfare — have raised over $8-billion and produced 105 exits and IPOs. After submitting applications, applicants are advised to email Samantha Stein (samantha@techcrunch.com) and Katie Sarro (katie.n.sarro@gmail.com) for their applications to be marked as a referred startup. Learn more about the competition here.